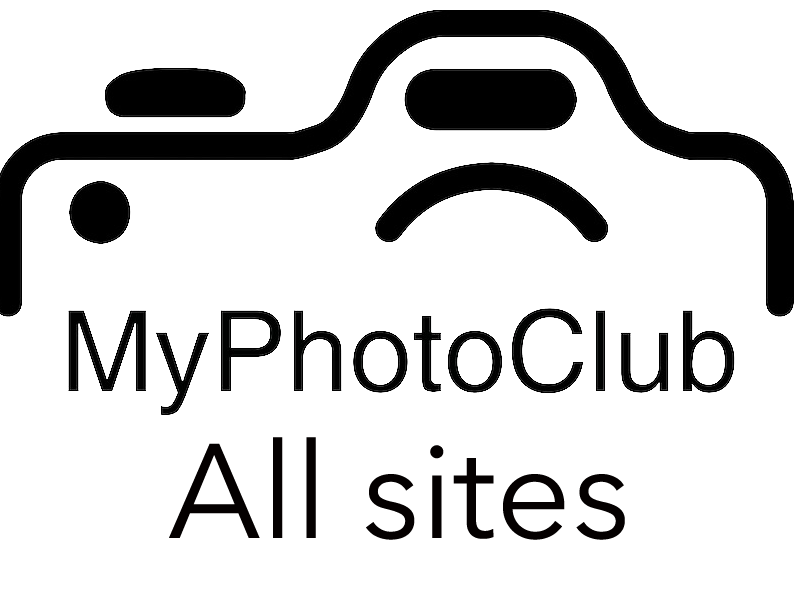 Thank you very much to the 18 members who submitted images. Due to the very short lead time the six images representing the club were chosen last night by myself, Dianne and David Vane who was with us last night. In future there will be a voting system to select images and that will be explained in due course. Images were selected on Nature Guidelines with story telling being important along with technical excellence.